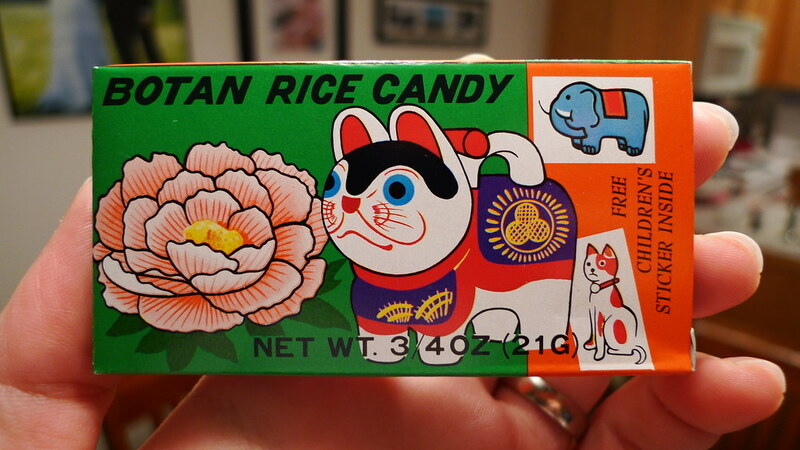 Botan Rice Candy is something I've been eating off and on ever since I was a little boy. 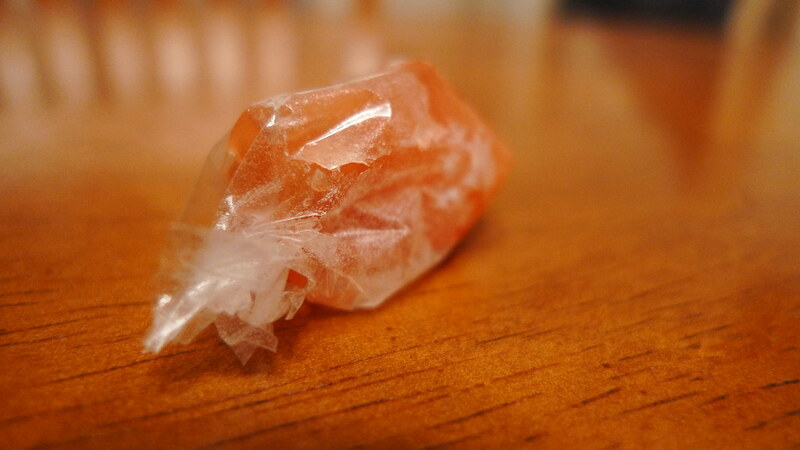 It's a unique candy in that it is wrapped with edible rice paper. 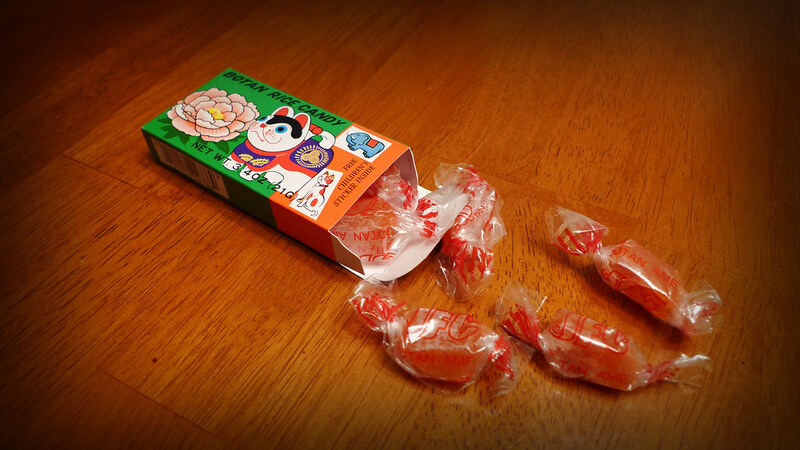 I fondly remember taking these to school and freaking out classmates into thinking that I was actually consuming a plastic wrapper. But after all these years, is the candy still good? That's right. You can eat that wrapper! 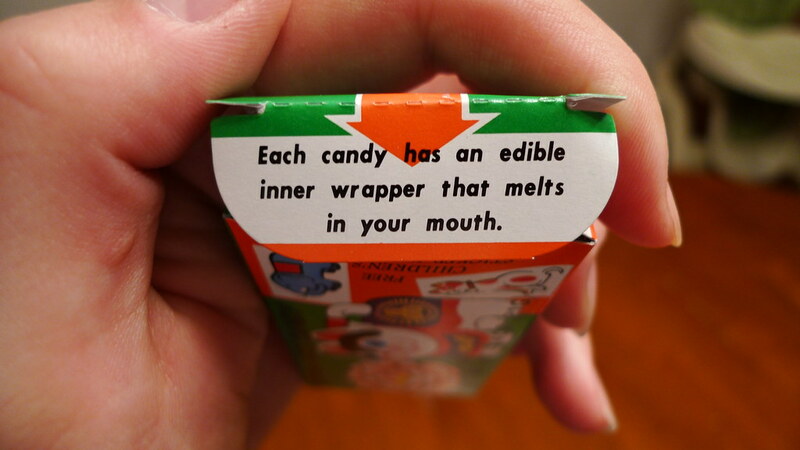 Just make sure you take off that outer wrapper first. 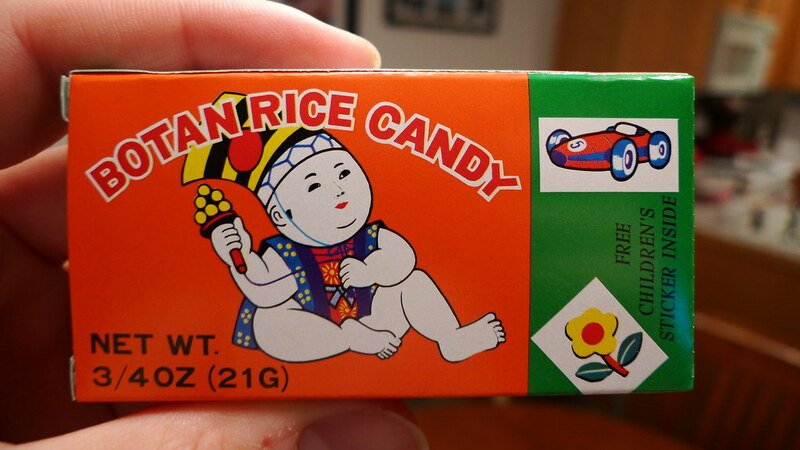 Botan Rice Candy is a product of Japan and is imported by JFC International Inc in Los Angeles, California. Botan means "peony" in Japanese, so I guess it's supposed to taste like the flower. 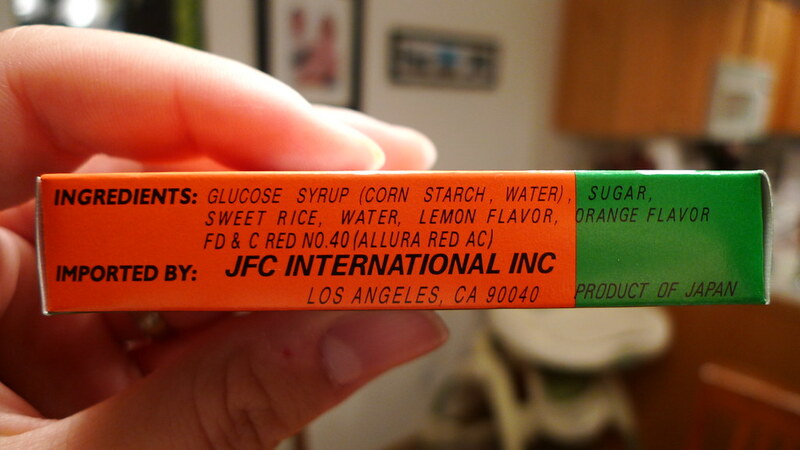 The ingredients are pretty simple and include glucose syrup (corn starch, water), sugar, sweet rice, water, lemon flavor, orange flavor, and red no. 40. I can taste the citrusy flavors a little, but it has more of a honey and sugar taste to me. It's not overly sweet though. The rice paper melts in your mouth almost instantly. The candies are pretty chewy and can stick to your teeth quite a bit. Not an attractive candy, but a tasty one!